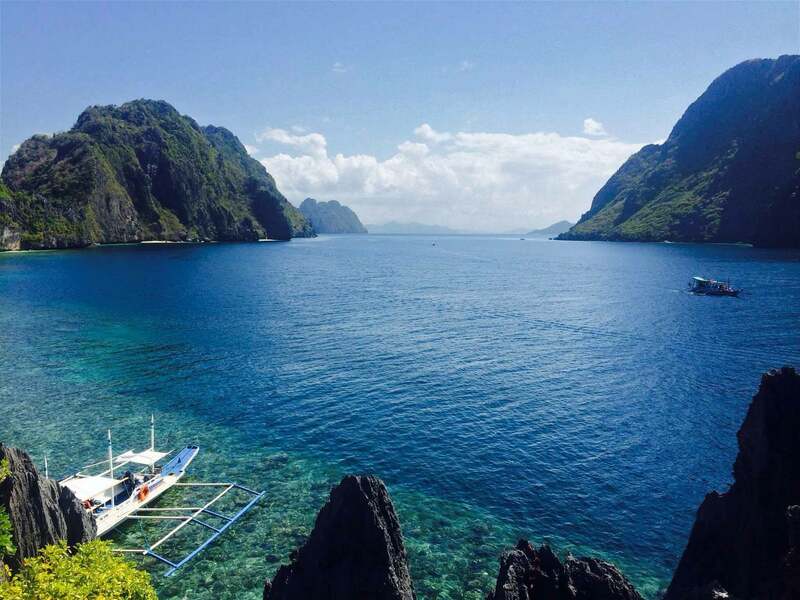 Sun worshipers, divers and surfers alike are captivated by the Philippines. An archipelago of over 7,000 islands with a tropical maritime climate, the country is awash with sunny charisma. 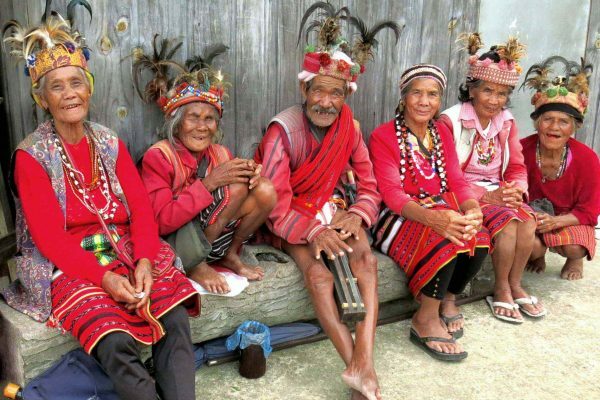 Traveling through the Philippines, you quickly realize how strikingly different it is from its Southeast Asian neighbors. Filipino culture is a spirited pastiche of Asian, European and American influence over the centuries. Early on, the people of the Philippines were important trading partners with China and countries across Asia, with a highly advanced civilization. 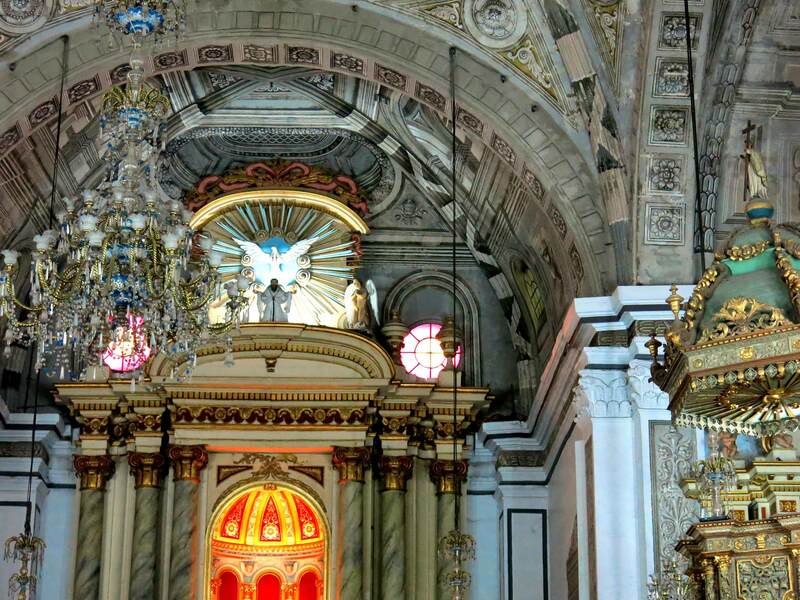 Spain colonized the Philippines from 1521 to 1898 and left an enduring impact with the introduction of Catholicism. In fact, today it is the third-largest Catholic country in the world. The frequent sight of centuries-old Catholic churches surrounded by palm trees is more reminiscent of Latin America than nearby Indochina. The United States occupied the country for the first half of the twentieth century, instilling the wide-spread use of English and American tastes in food, clothing, and entertainment. 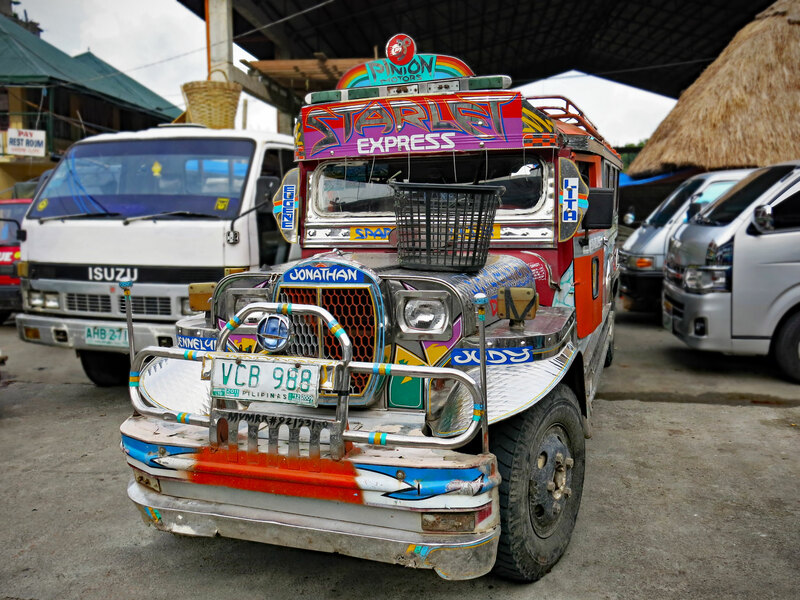 One of the most indelible and beloved symbols of American influence is the “jeepney.” After World War II, surplus jeeps were repurposed as a popular mode of public transportation. They also served as mobile works of folk art as owners strove to outdo each other with vibrant paint jobs and flamboyant accessories. 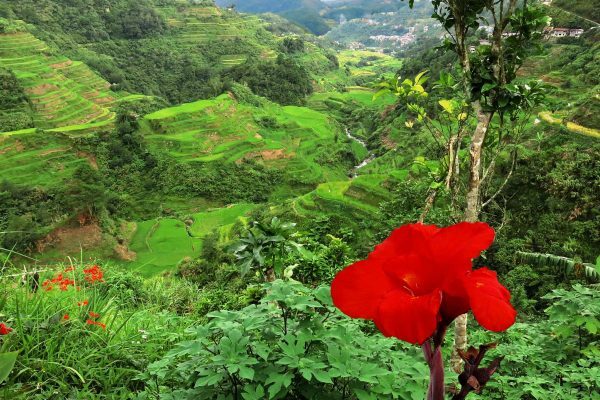 Today, the Philippines is the darling of the adventure travel and eco-tourism set and is beginning to come into its own as a destination for luxury tours. While it has yet to offer the vast array of 5-star luxury resorts found in Thailand or Bali, there are a few pockets of incredible luxury throughout its islands. 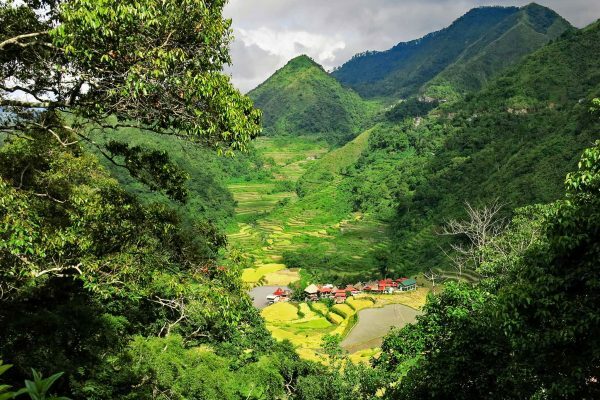 Northern Luzon has a variety of attractions and a newly-introduced flight service provides a welcome alternative to the 10-hour road journey. 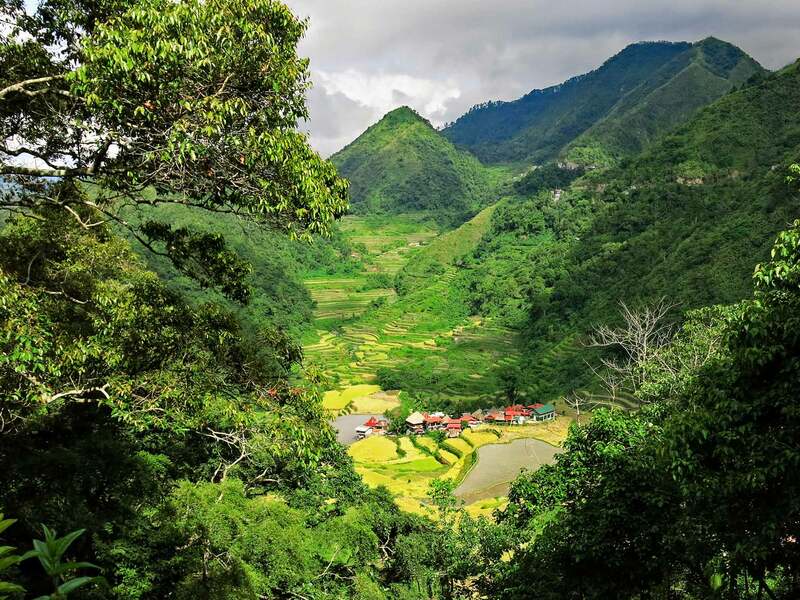 The much-celebrated Banaue Rice Terraces were hand-sculpted into the Ifugao mountains by rice farmers thousands of years ago. This stunning region is ideal for hiking and a dream for photographers. 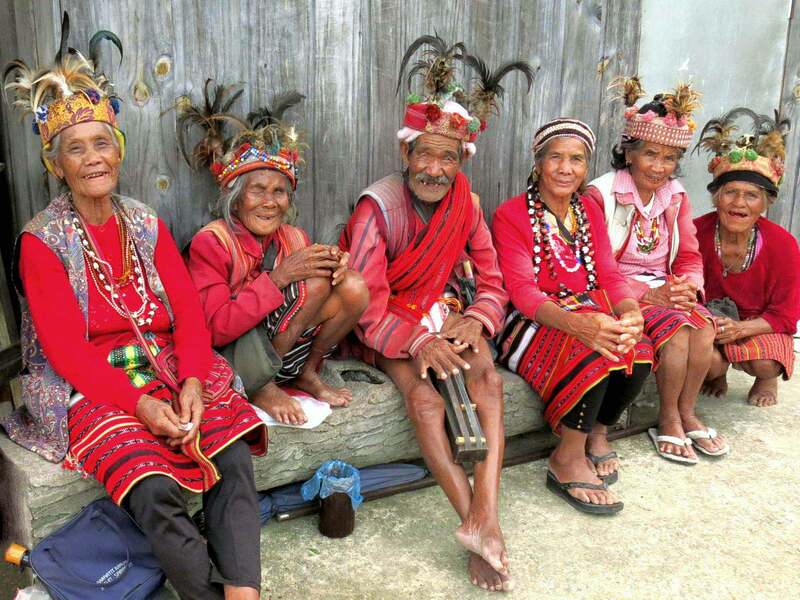 Some of the elder tribespeople still wear traditional dress and are happy to pose for visitors (for a small tip, of course). This area retains an unblemished and pristine atmosphere. It’s important to note that accommodations in this region are modest. For those that don’t mind a simple guest house for a night or two, it’s certainly a fascinating place to visit. For a price, day tours by helicopter can be arranged from Manila. Two hours north of Banaue, Sagada has a somewhat macabre attraction—hanging coffins. This unique method of burying the dead is a long-standing tradition here, sometimes practiced even today. “Hanging” refers to placing a wooden coffin into a crevice in the wall of cliffs or caves. Usually, many they are clustered in the same area. Adventure travelers flock the surrounding area for trekking, spelunking, swimming in waterfalls, rock climbing, and hiking. The city of Baguio is a good place for an overnight stop when heading back to Manila from the north of Luzon. 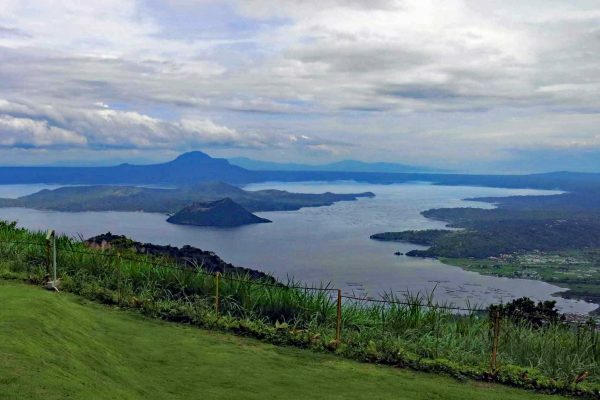 It has a cooler climate than Manila, so it’s a popular place to escape for a relaxing weekend. On the final leg of the journey back to Manila, you can pass through the town of Bacolor, which has the San Guillermo Parish Church still buried in lava from the eruption of Mt. Pinatubo in 1991. 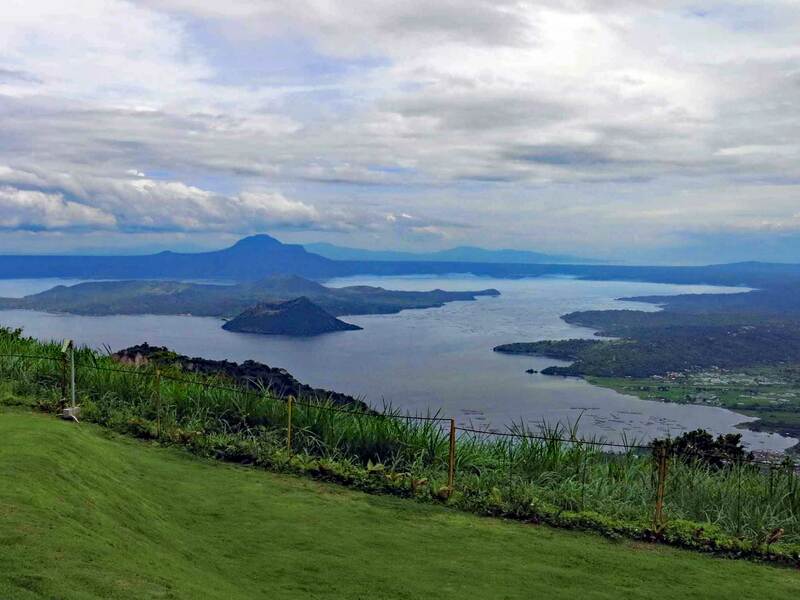 If you have an extra day in Manila, we recommend an excursion 90 minutes outside of the city to the town of Tagaytay, home to the world’s smallest volcano, a jigsaw museum called Puzzle Mansion, and a few options for a delicious lunch, including Sonya’s Garden Restaurant which is on a gorgeous estate with a bakery, garden, spa, and gift shop. 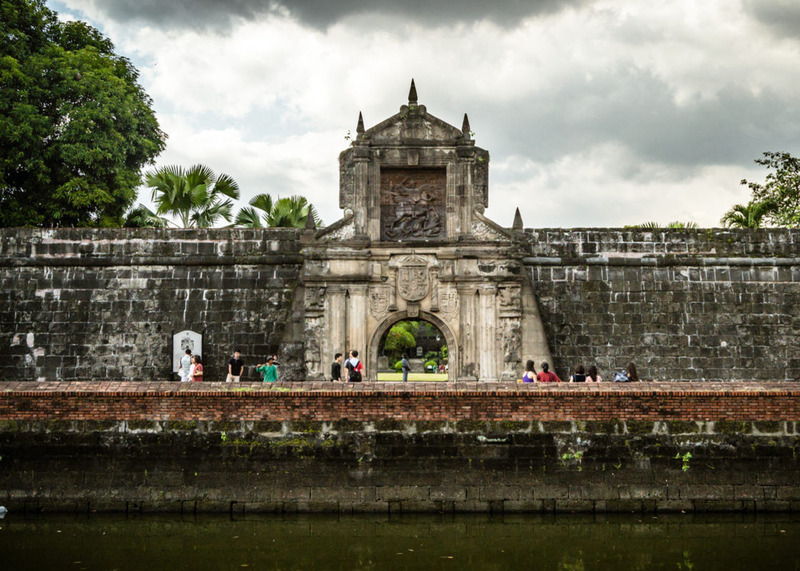 Manila’s main attraction, the historic Intramuros, is bordered by Fort Santiago, which was built by Spanish colonialists. St. Augustine Church is the other highlight here, built in 1589, making it the oldest stone church in the Philippines. The whole area is clean and quaint, lovely for exploring on foot. The Spanish colonial town of Vigan on the west coast of Luzon was named a UNESCO World Heritage Site in 1999. Established as a planned town in the 16th century, it is regarded as the best-preserved of its kind. 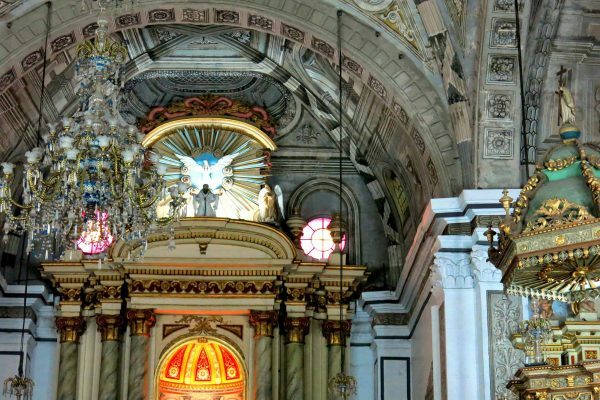 Notable sites include St. Paul’s Cathedral, Calle Crisologo, and the Archbishop’s Palace. 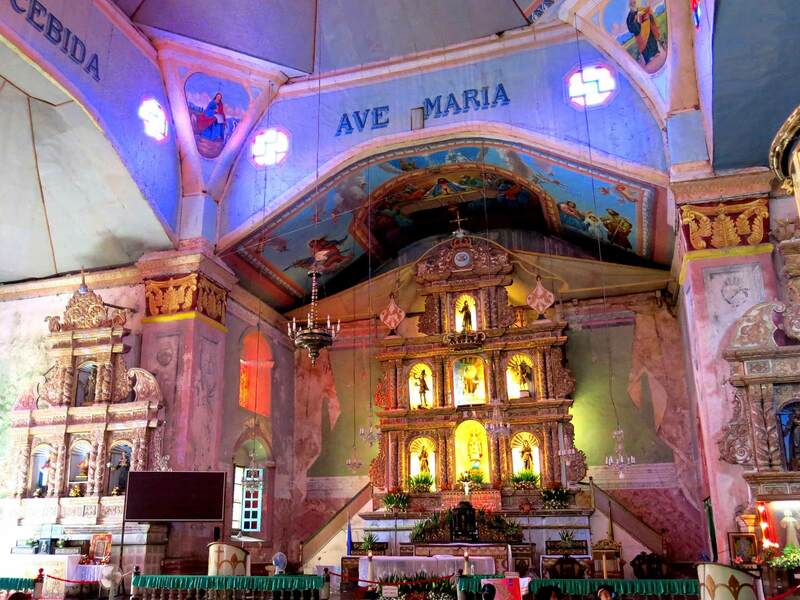 The Philippines’ oldest remaining Roman Catholic Church can be found on the island of Cebu. Basilica del Santo Niño dates back to 1565. A short walk away in Plaza Indepencia is the Fuerte de San Pedro. 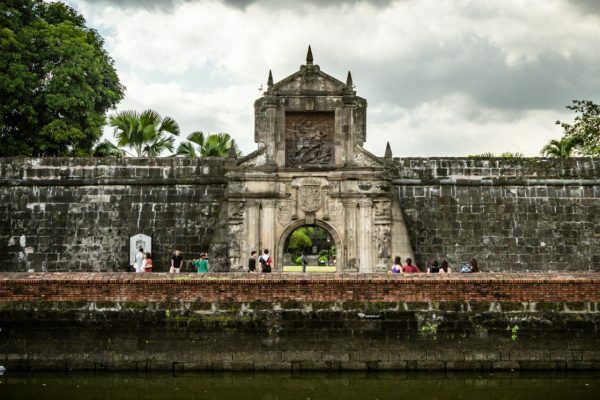 This Spanish fort was the base of the first colonial settlement and later played an important part in the Filipino struggle for independence. 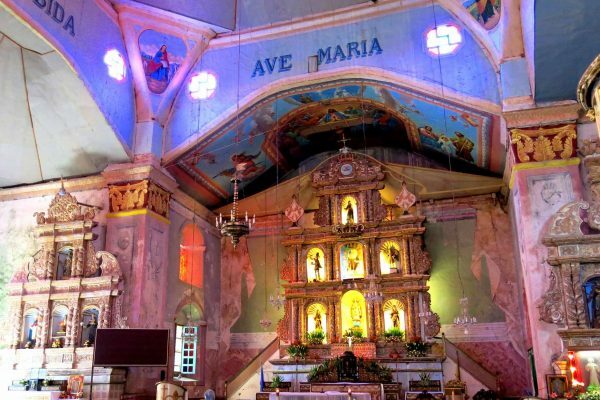 The nearby island of Bohol has dozens of colonial-era Catholic churches, some with vivid frescoes. Sadly, several of these sustained damage by a powerful earthquake in 2013, but restoration is underway. The central group of Filipino islands is called the Visayas. On these islands can be found the best beaches, coral reefs, and luxury resorts. One of the best-kept secrets in Southeast Asia is the island group known as the Palawan Islands, the westernmost Visayas. Limestone cliffs, tiny islands with white sand beaches and pretty lagoons dot the seascape. Some compare it to Phuket 25 years ago before the onset of mass tourism development. Near the island of Coron, divers can explore the wrecks of Japanese warships sunk during World War II. There are several luxury resorts in Palawan. A stay in one of their villas is pure paradise. 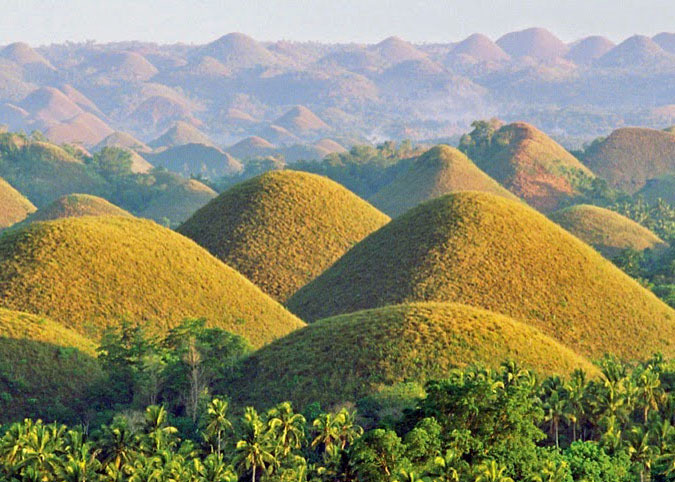 The small island of Bohol is a short flight from Manila, and a ferry ride from Cebu. 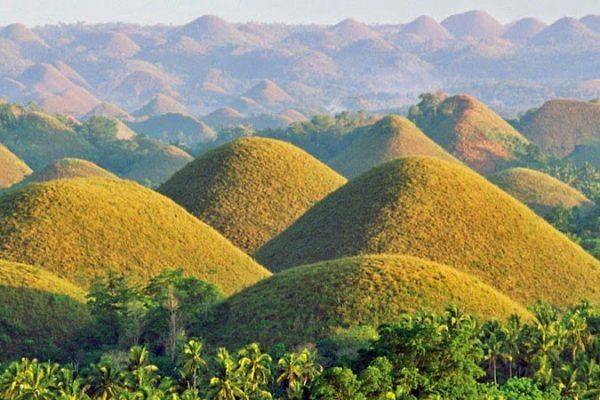 Its star attraction is the Chocolate Hills, a range of round limestone hills that turn brown in the summer time, hence the name. 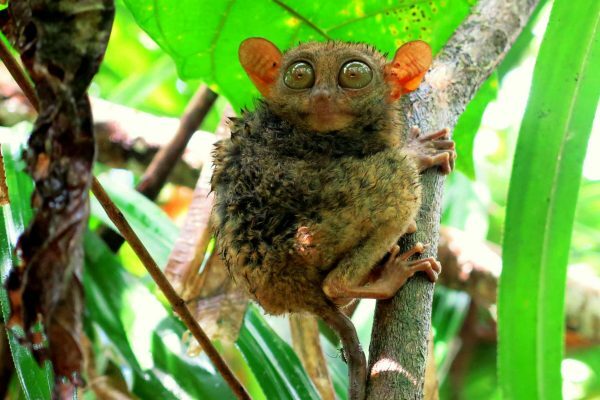 There are several animal-related activities available as well, including a bee farm (with the option for an organic tasting for lunch), butterfly parks, and our favorite, a sanctuary where you can see tarsiers, the world’s smallest primates. 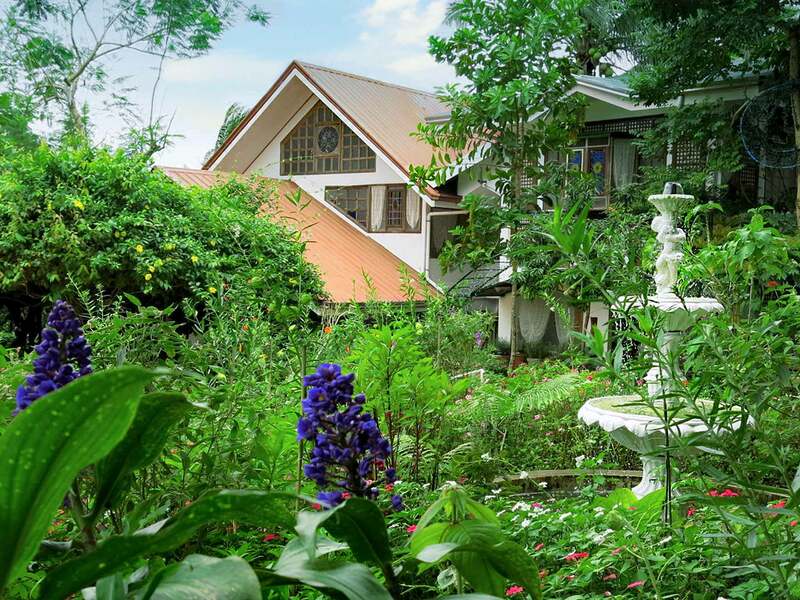 The adjacent Panglao Island has excellent beaches and a selection of luxury boutique resorts. The nearby marine sanctuary of Balicasag is the place to go for snorkeling and dolphin watching. 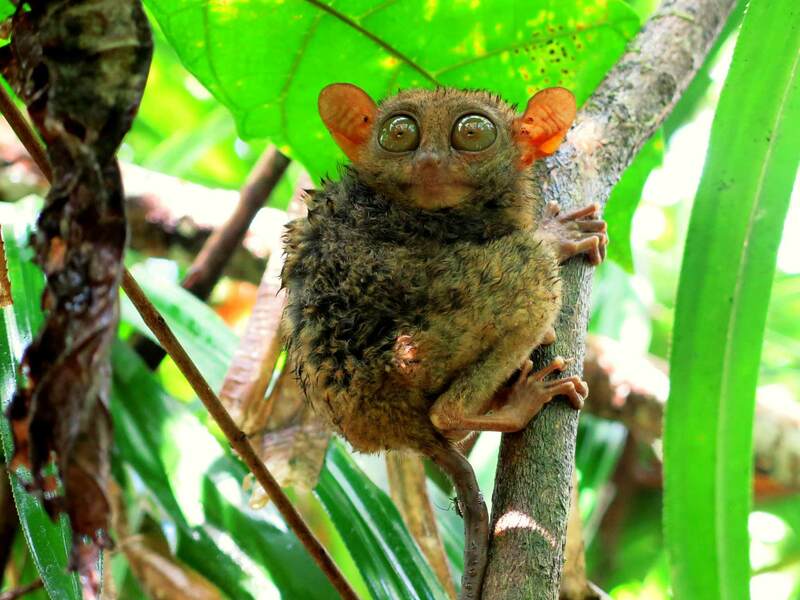 Bohol is an especially fun family destination. 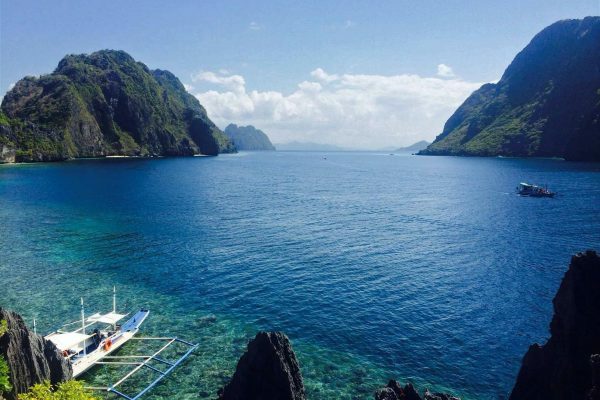 Another highly-rated site for scuba diving is Apo Island, near the city of Dumaguete. Divers and underwater photographers flock here to see parrotfish, eels, leatherback turtles, green turtles, nudibranchs, and hundreds of other species. The area also allows for muck diving in a clean environment to see sea horses, shrimp, octopi, crabs, and other colorful tiny creatures. The island of Boracay is widely hailed for having the finest powder-soft white-sand beaches, a lively party scene, and generally being one of the best islands in the world. 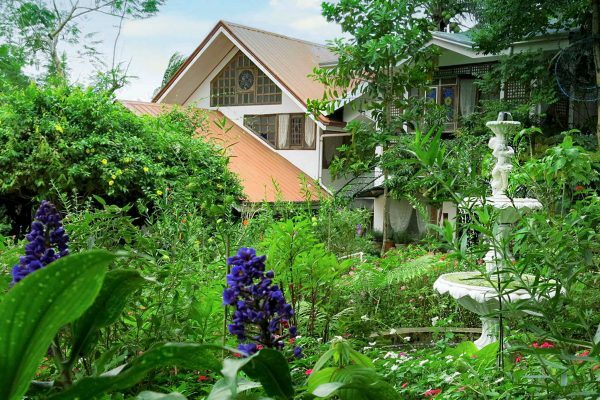 Its not for those looking for a serene get-away-from-it-all holiday, as the beaches can be overcrowded and traffic on the main road can be heavy. There are several fine resorts and boutique hotels, for those up for a lively scene and people-watching, Boracay can be a blast. 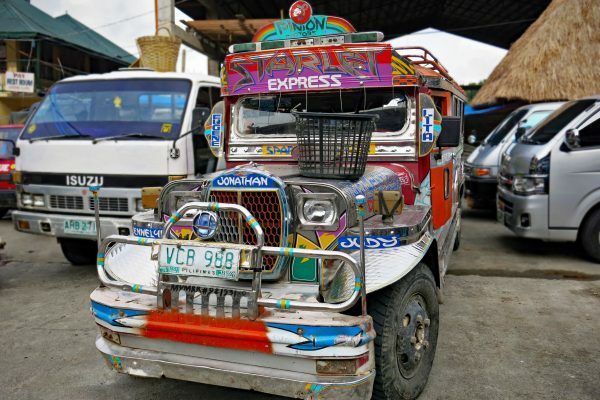 Customized tours in The Philippines starting from US$600 per person/per night. Most tours begin in the main gateway of Manila, where flights from over 30 airlines arrive at the Ninoy Aquino International Airport. Travel to the Philippines combines well with stops in other major hubs, such as Hong Kong and Singapore. Manila is a massive, modern metropolis, located on Luzon, the largest and most populous of the country’s islands. The city is so large, it comprises 16 smaller cities. Cosmopolitan Makati city will feel very familiar to most Westerners, with its malls, embassies, fast food chains, health food stores, office towers, and selection of luxury hotels. 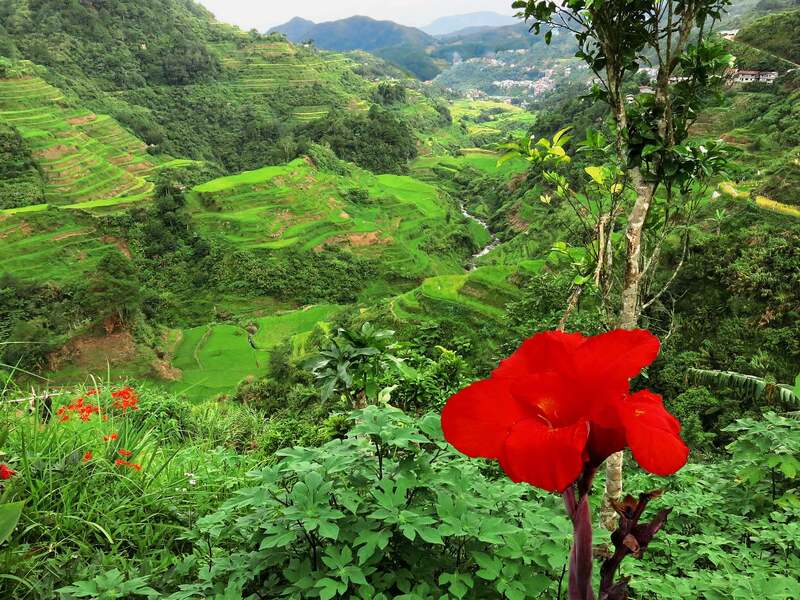 The Philippines is warm throughout the year with average temperatures ranging from 75° – 86° F (24° – 30° C). Peak season is from November to February, when the temperatures are cooler and the rain is scarce. March and April are still dry, but temperatures start to rise. The monsoon season is May through October, but the rains are intermittent, so travel is possible, and the scenery is lush and green. From late August through October, there is a chance of typhoons, so travel is risky during these months. Of course, the weather is notoriously difficult to predict, so the actual conditions during your trip may vary.